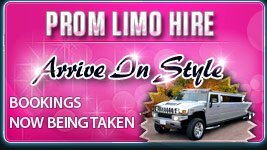 Hiring limos in Nottingham is becoming more popular and has been over the past years. Whether you are looking for limousine hire in Nottingham, limousines for hire Nottingham look no further. Krystal Limousine hire is the fastest growing limousine company in Nottingham. 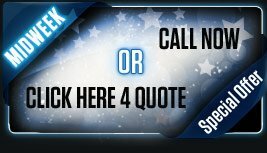 As a limousine hire company, we cover Nottingham for car hire chauffer driven - limousine hire and have been operating for many years. Krystal Group is the utmost way for celebrating your special occasion. We have been providing limousines in Nottingham for many occasions such as weddings, Hen and Stag nights, School proms plus many more . With our extensive redevelopment program worth £1 million we have sourced some of the most modern and exotic limos in the UK and the USA. The company director has been in constant negotiations with the leading limo coach builders across the ocean and has helped 'custom design' the new limos coming in to the fleet. 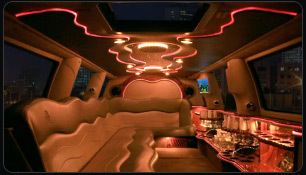 The coming year is going to be the most exciting for our customers and us with some of the class leading limos in the country being added to the limo fleet at Krystal limos. With the redevelopment program we have also secured sites across the UK from which our new offices will start to operate. We will be operating from, Manchester, Nottingham, Leeds and Birmingham by the end of 2008 and London, Essex and Glasgow by the end of 2009. Our expansion program is large and some of the most influential limo industry leaders have joined forces with us to make this limo redevelopment program a success. We are expanding fast and in this expansion, we have customer liaison officers at each branch currently operating and all future branches will have this too. A single customer liaison officer will be responsible from the start to the end when it comes to providing a 'limo class service' in dealing with you. We are one of very few companies who have initiated this idea and it seems to be working very well when it comes to excellent customer services. 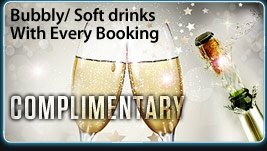 Krystal Limousine Hire has been highly recognised for limo hire in Nottingham and its surrounds. Ask anyone who has hired from us in Nottingham from will tell you how good we are. 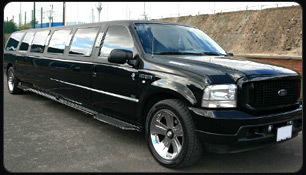 "Nottingham limousines” is where you can place your trust in us.